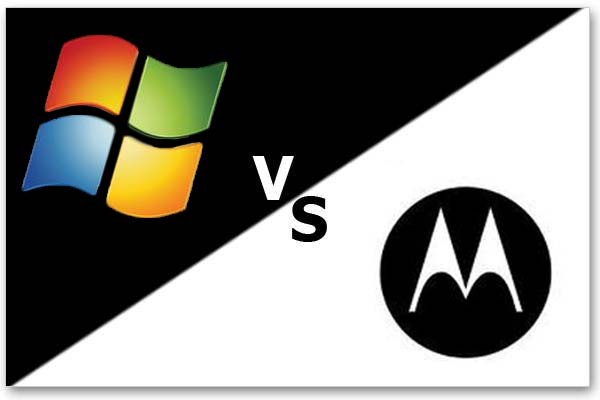 A German court ruling today has granted Motorola Mobility an injunction against the distribution of Microsoft products. The ban includes the Xbox 360, Windows 7, Internet Explorer, and Windows Media Player. This follows a ruling that Microsoft had infringed two patents that were required to offer H. 264 video coding and playback. This is one of many cases involving intellectual property that Motorola claims Microsoft should have licensed. Microsoft retaliated by saying that if they had met all of Motorola’s demands, they would be billed annually at $4 billion. Motorola has disputed the figure. Microsoft has stated, “This is one step in a long process, and we are confident that Motorola will eventually be held to its promise to make its standard essential patents available on fair and reasonable terms for the benefit of consumers who enjoy video on the web,” a spokesman said. A US hearing is scheduled for May 7, though the judge may issue the ruling at a later date.